All-Star Logistics Ltd. can receive your goods on your behalf and operate as your own warehouse would. Whether this allows you to outsource your entire operation to us, or just allow us to be an overflow of your existing operation, our simple, flexible “pay-as-you-use” tariffs will give you the peace of mind you need. 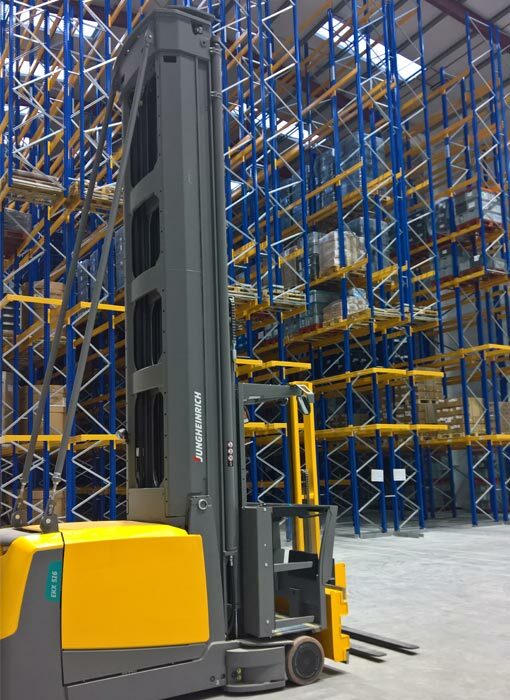 Our warehouse is racked for palletised storage and has ample areas for floor storage, marshalling areas and for pick and pack. Adjoining our main warehouse is a state of the art washing system that washes/disinfects and dry’s your returnable transit packaging. We offer full handling services for receiving a variety of products in containers, road trailers, loose loaded goods, palletised cargo, rolls, out of gauge, drums. We can also consolidate your goods here to load out for export or onward delivery. Full stock control is available which is updated in “live time” so you can keep up to date with your goods as they are being received, picked, packed, stored and despatched for delivery. 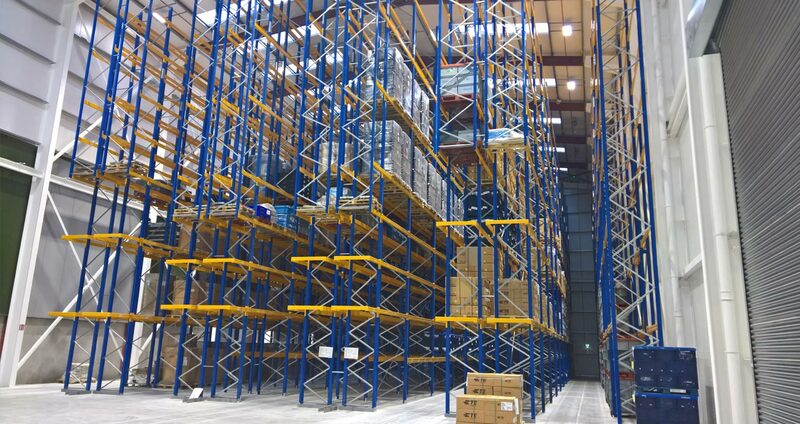 Warehousing with All-Star Logistics Ltd.
Capacity: 50,000 sq ft of quality racked warehousing. Security: 24 hour monitored building. Experience: Over twelve years of experience in the warehousing & logistics business. Peace of Mind: comprehensive tracking systems for all stock in the warehouse or on delivery. Just in time: Pallet holding facilities for Daily/Hourly or Urgent call offs. RTP Cleaning: A 3 stage state of the art system that can wash / disinfect / dry your totes. Services Available When You Warehouse with All-Star Logistics Ltd.